Academician of The Russian Academy of Arts. Born on April 18, 1940. Soviet and Russian ballet dancer, choreographer, pedagogue. 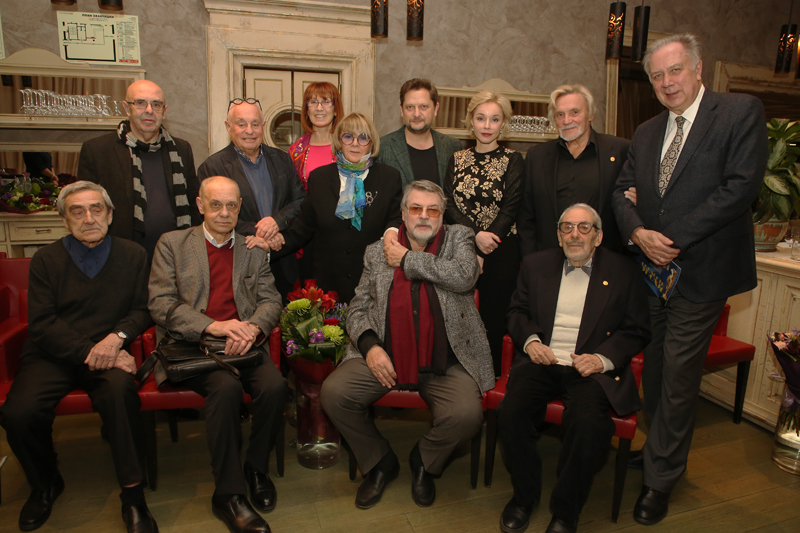 People’s Artist of the USSR, Lenin Prize and USSR State Prize Laureate, State Prize of the Russian Federation Laureate (twice), various international competitions laureate, Professor. Companion of the Order of Lenin, Order of Friendship of Peoples, Order of the Red Banner of Labor, Order of Merit for the Fatherland (3rd and 4th class). In April 1940 in Moscow in the family of Victor Vasilyev and Tatyana Kuzmichyova a boy was born. His parents worked at the technical felt factory. Vladimir Vasilyev could tread in their steps and also become a worker but the fate had other plans for him. When he was 7 years old he accidentally found himself in a dance club of the Kirov Pioneer Palace. A pedagogue noticed the spark of his future talent and encouraged the boy to join the senior group. A year later Vladimir Vasilyev as a member of the choreographic ensemble of the Pioneer Palace made his first performance on the stage of Bolshoi Theatre. It was just the beginning of a long-time career in the greatest Russian theater. In 1958 Vladimir Vasilyev finally became a part of Bolshoi. 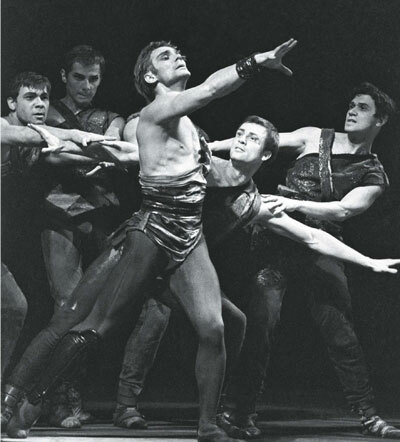 He joined the ballet troupe and played minor character parts. His first big part was Pan in the WalpurgisNight dance scene. He demonstrated a lot of energy and was noticed by two Bolshoi maestros Galina Ulanova and Yuri Grigorovich. They gave him a chance to unlock his talent of actor and dancer, who was able to revive and illuminate static monumental performances. 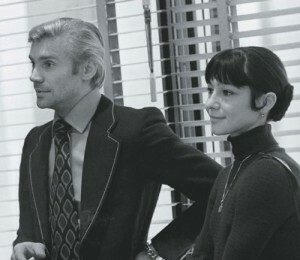 At various times Vladimir Vasilyev’s partners were Galina Ulanova, Maya Plisetskaya and Natalia Bessmertnova. But his main companion in ballet and real life became Ekaterina Maximova. «Love is a condition in which you can’t live without your beloved one,» — Vasilyev once said. And the audience felt the same watching Vasilyev and Maximova dancing. The language of dancing is supposed to be a universal language. But not so many dancers can speak it and be understood. Vladimir Vasilyev had such talent. He was called the Lord of the Dance in France; Italians carried him in their arms; he became the national hero of Argentina and the Honorary Citizen of the United States. Vladimir Vasilyev received awards in almost every country that saw his performance. Emotions are still the main part of every dance in Vladimir Vasilyev’s opinion. The audience quickly gets bored of great technique. Notwithstanding Vladimir Vasilyev is always in search of new creative dimensions. He can try almost everything except what may controvert the legacy. As a director he thinks that the era of new pictorial means begins. The future belongs to multimedia. The flat, the walls and the stage should have screens. So you will be able to change scenes easily. Traditional decorations will remain but only as a part of the classical spectacle atmosphere. Modern spectacles can’t be done in the old fashion. It is in our minds We see everyone Through our own gifts Yet none but destiny decides Somebody leaves a stone A diamond someone leaves.